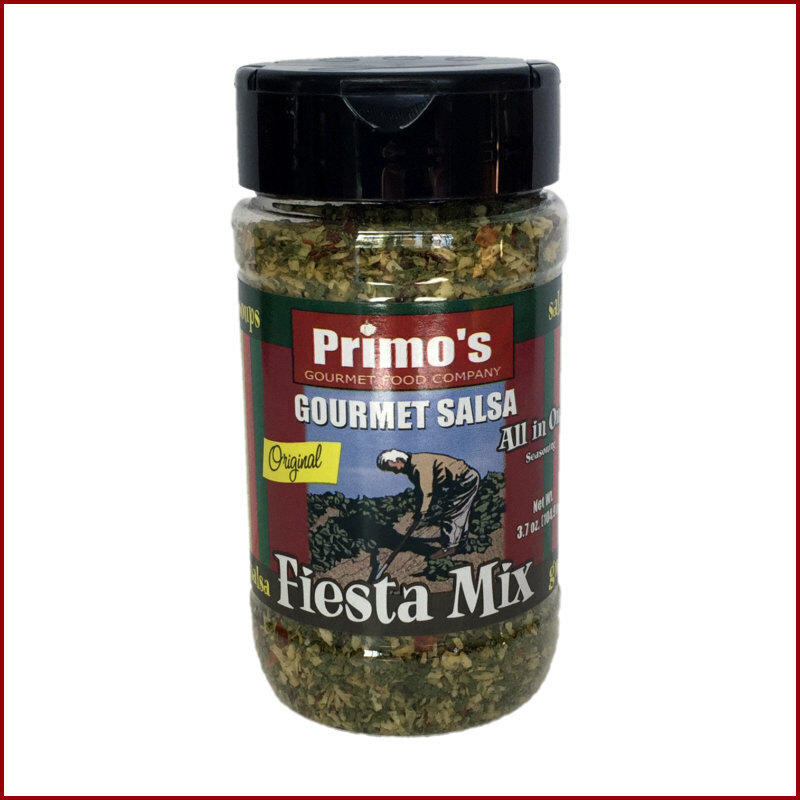 Our Original Mix is our most popular salsa mix, a perfect blend of seasonings and just the right 'bite' of heat (slightly spicier than 'mild'). 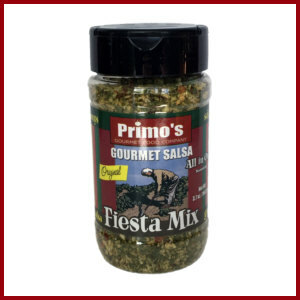 The classic salsa flavor shines with garlic, cilantro & jalapeno. 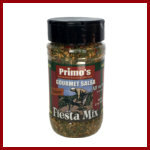 For salsa; add one to three tablespoons to one 14.5 ounce can of Petite Cut Tomatoes. Salsa is ready in ten minutes, but flavor will enhance if you allow it to marinate longer. For a fresher taste; add one to three tablespoons to one pound finely diced fresh tomato. As above, allow to sit. This is our Original recipe on a heat kick, folks! 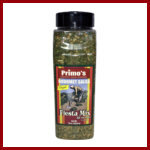 Our Original has a nice bite, with jalapeno, red chilies and cayenne, but now ramp that up by switching the jalapeno for spicy habanero! Not for the faint of spice, folks!